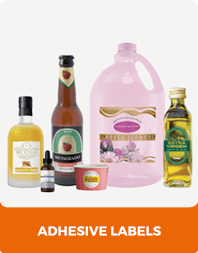 We offer to the market the best adhesive label solutions for decoration and packaging identification. Our solutions meet the demands of a wide range of industries, always focusing on the quality of raw materials and printing. 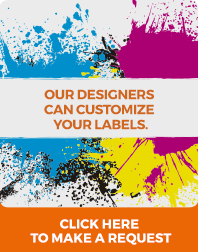 To facilitate your daily work and to make your products even more attractive, our team of designers is ready to help you to customize your labels and tags. © RR Etiquetas 2019. All rights reserved.